If you are a victim of domestic violence, you may seek an Order of Protection from any court. An Order of Protection is a court order issued by the judge intended to prevent a domestic/intimate partner or related person from committing or threatening to commit an act of domestic violence. 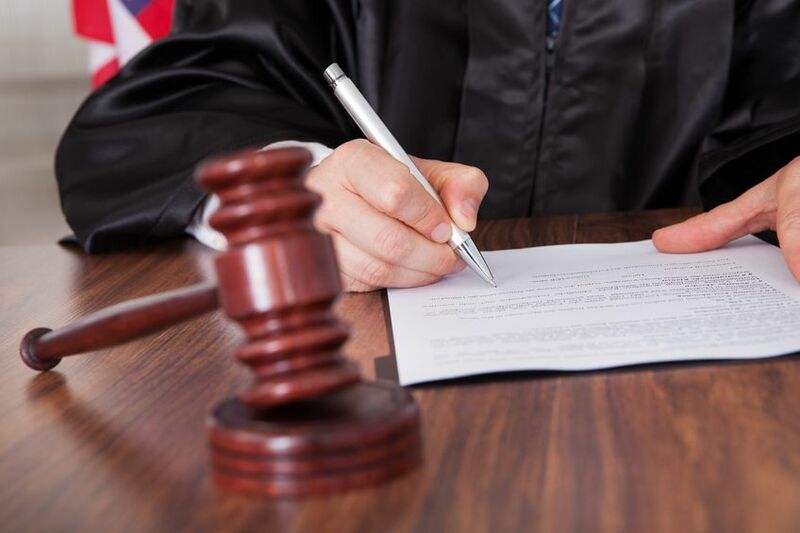 If you are in the process of a legal separation or dissolution of marriage, you must apply to the Clerk of the Superior Court for an Order of Protection. The person seeking an Order of Protection may request that her/his address be kept confidential, and the filing and service fees be waived if she/he cannot afford the cost. The court makes the final decision regarding whether or not to waive filing and service fees, however, an agency charged with the duty of serving Orders of Protection MAY NOT require prepayment of service fees. An Injunction Against Harassment is a court order issued by the judge intended to prevent a non-related, non-domestic/intimate partner from following, harassing or threatening another person. For assistance in obtaining an Order of Protection or Injunction Against Harassment, please call the City Attorney’s Office, Victim Services Division at (520) 421-8600. Hablamos Español.